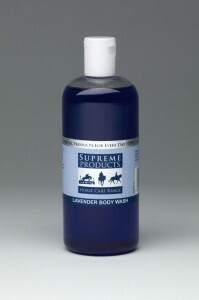 SUPREME Products Body Washes in Eucalyptus and Lavender are simply tantalising and great for the warmer, summer months. 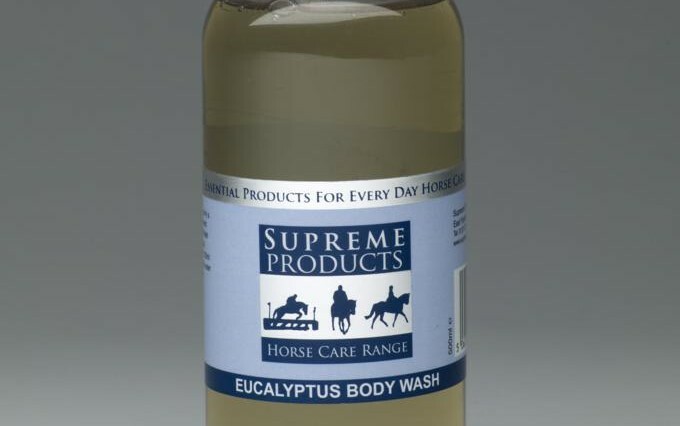 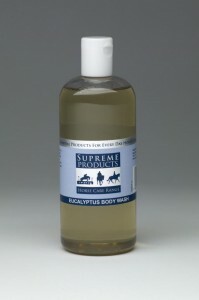 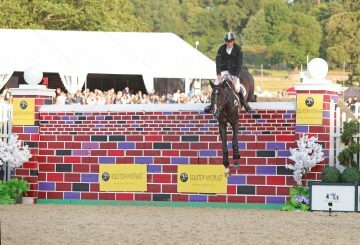 For horses and ponies that are tired and hot after exercise, Supreme Products Eucalyptus Body Wash provides a refreshing and invigorating spa treatment that will soon have them back on form. If your horse or pony gets a bit hot under the collar and needs a soothing and calming influence, Supreme Products Lavender Body Wash provides the answer. It is an ideal therapy for all horses and ponies in need of a bit of relaxation and help after a hard day’s work.